Here at Thomas Graphics we are experts in logistics and shipping. 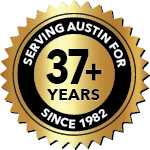 We are dedicated to ensuring your job is delivered on time no matter where you are located by utilizing local, regional and national carriers. 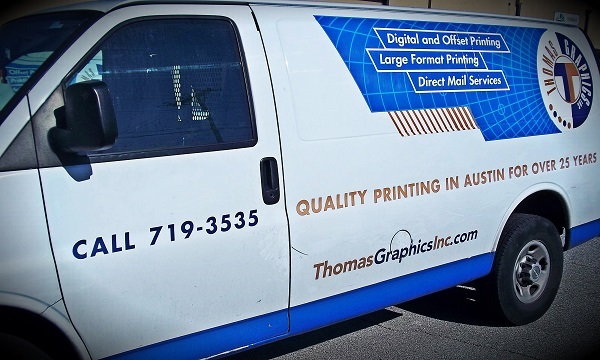 We also have a fleet of Thomas Graphics vehicles that service Austin and surrounding areas.